One of the truest visionaries in the world of video games has left us. 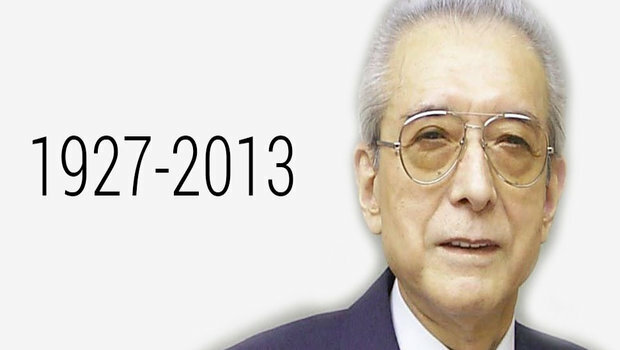 Hiroshi Yamauchi, the man who took Nintendo from its humble beginnings as a card and children’s toy company, to the video game behemoth it is today, has passed away at the age of 85, reports the Associated Press. Yamauchi reportedly died of pneumonia, Thursday, at hospital in Central Japan. Yamauchi is survived by his wife and three children. Yamauchi served as the president of Nintendo from 1949 until 2002. Interestingly he was also the owner of the Seattle Mariners baseball franchise for a number of years. A funeral service for Yamauchi will be held at Nintendo this coming weekend. Our condolences to his family and friends. Thank you for everything Mr. Yamauchi.